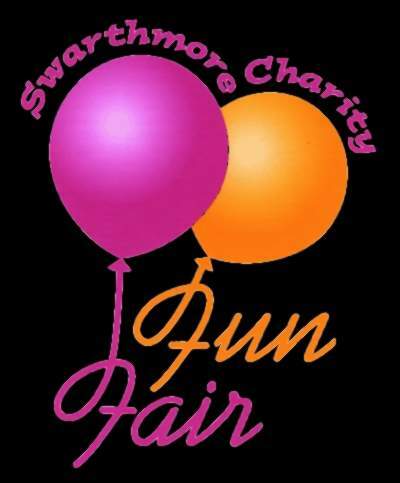 1:00pm -5 pm in the Swarthmore district near the Swarthmore Septa Train Station College Lane and Chester Road. Parade starts at 1:00 and will head down Park Avenue. There will be lots of entertainment, food and more! Head out with the family for a fun filled day of festivities.